claire.clift | GPL Construction (UK) Ltd.
We are very pleased to be welcoming Sara Tomlinson who joined our team in May 2018. Sara worked in the food and beverage industry between 1984 and 2011 in supervisory and Management positions. In 2013 she joined Adrian Flux Insurance and worked for their Customer Service team. Sara has joined our Administration Office at King’s Lynn and is looking forward to supporting the team and our clients. DRAUGHTSMAN REQUIRED – As of 24th April 2014 this position is now closed. We have a position available for a full time Draught’s man. The successful candidate will be working alongside a small team of Projects Managers, based at our office in King’s Lynn. 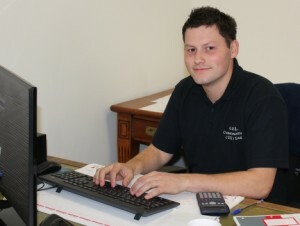 You will need to be an AutoCAD user and have a working knowledge of the building industry. Be proficient in other computer programmes such as Excel and Word. Experience of assembling quotations is an advantage. It will be necessary on occasions for you to visit client sites. Good communication skills are required to work alongside the GPL Team, their Clients and Suppliers. The ideal candidate must be an ambitious and self-motivated individual. There will be opportunities for progression for the successful applicant. Development Training is available. 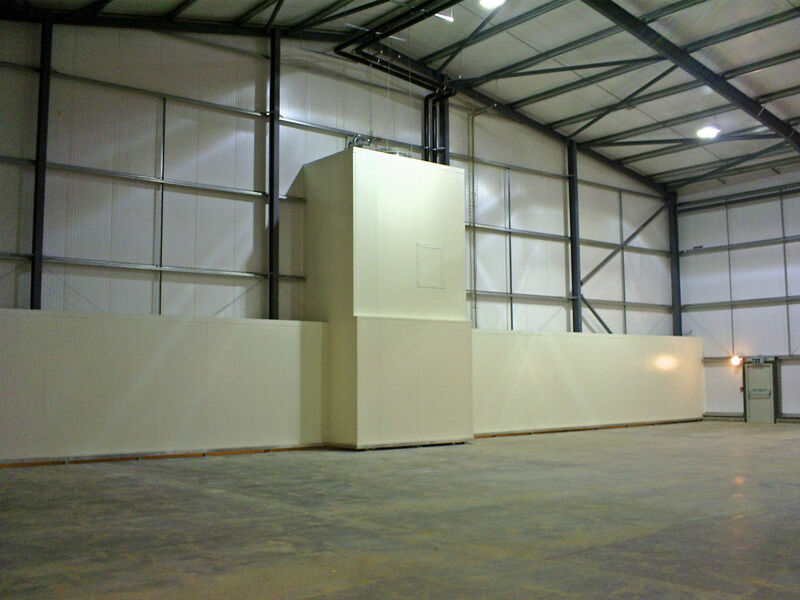 GPL Construction (UK) Ltd specialises in the design and construction of cold stores, chill stores and food production units with particular emphasis on the supply and installation of insulated panel and door systems. 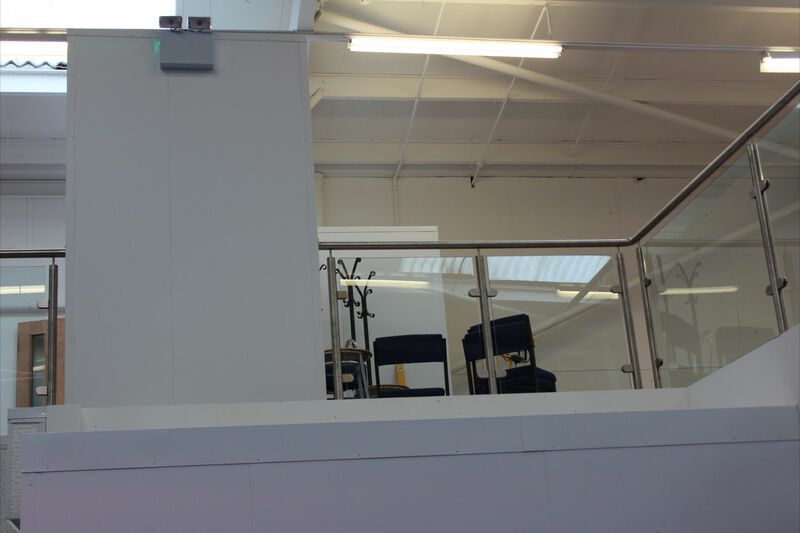 The scale of contract undertaken ranges from simple door repairs and maintenance through to complete design and construction of major facilities. 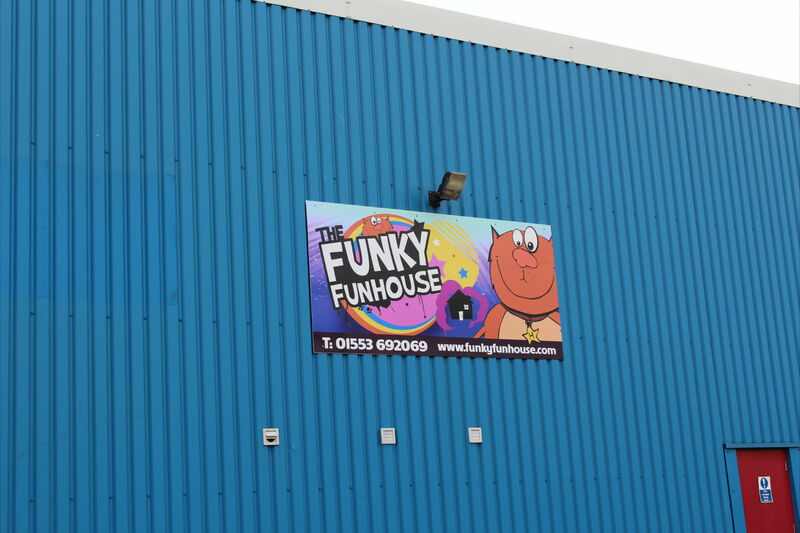 From our headquarters in King’s Lynn we offer a nationwide service with successful projects completed throughout the UK. 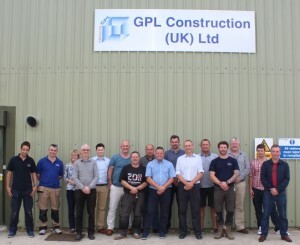 It’s not only food construction projects that GPL Construction are asked to get involved with. 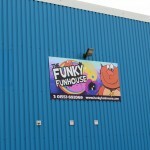 We’ve recently finished a project at the Funky Fun House in King’s Lynn Norfolk. 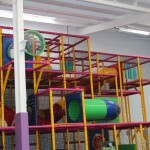 The project was to install Mineral Wool wall and ceiling panels to form fire rated partition walls between the Lazar Quest area and the main play area. 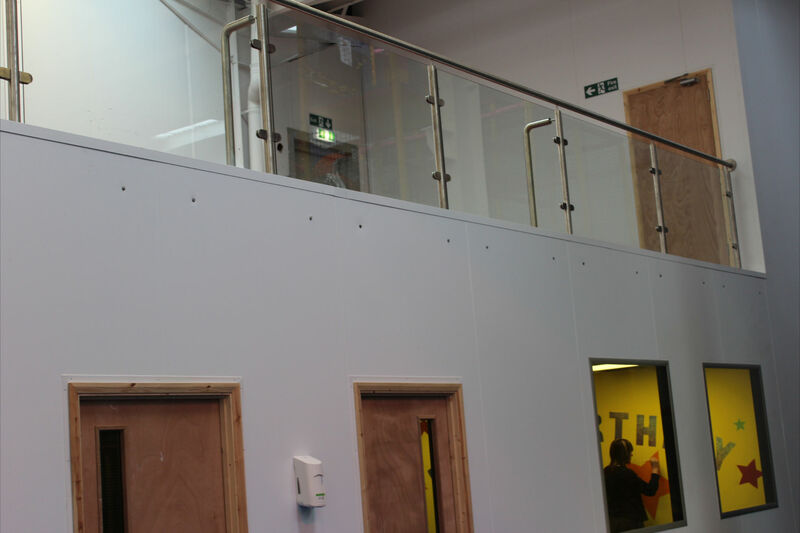 Once we had installed our panels an outer boarding was installed and florescent painted applied to help create a fun environment for the children. 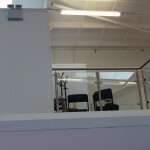 GPL also formed various offices and stair wells with the panelling. Happy Client has sent GPL Construction (UK) Ltd a letter. GPL Construction has been helping an apple grower to store its produce. Due to expansion, the apple producer needed to store more fruit on site, and so GPL Construction designed and built a suite of three controlled-atmosphere stores using composite panels. Not only does this mean that the produce can be stored for longer, it also means that the producer does not have to outsource the actual storage to a third-party. Offers good insulation values where required. Coupled with ancillary items such as protection barriers, baffles and door systems composite panels have allowed crop stores to meet the exacting needs for clean and efficient storage of produce demanded by today’s market. 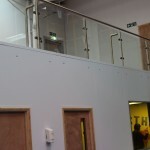 This is my first Blog for GPL Construction UK Ltd. My aim with these Blogs is to pass on information that will be helpful to our existing customers and that of our potential clients too; I’ll tell you about new construction materials and techniques that are being used. Inform you of new regulations in the construction industry, which may have an effect on your project and your planning of it. I will be adding quotes from clients who have used us and have been kind enough to comment on our work. And finally news items that may include some of the work we are doing. Talking about how we are carrying out our work may help you to decide how you are going to approach your project. I hope you find my future Blogs helpful and interesting!